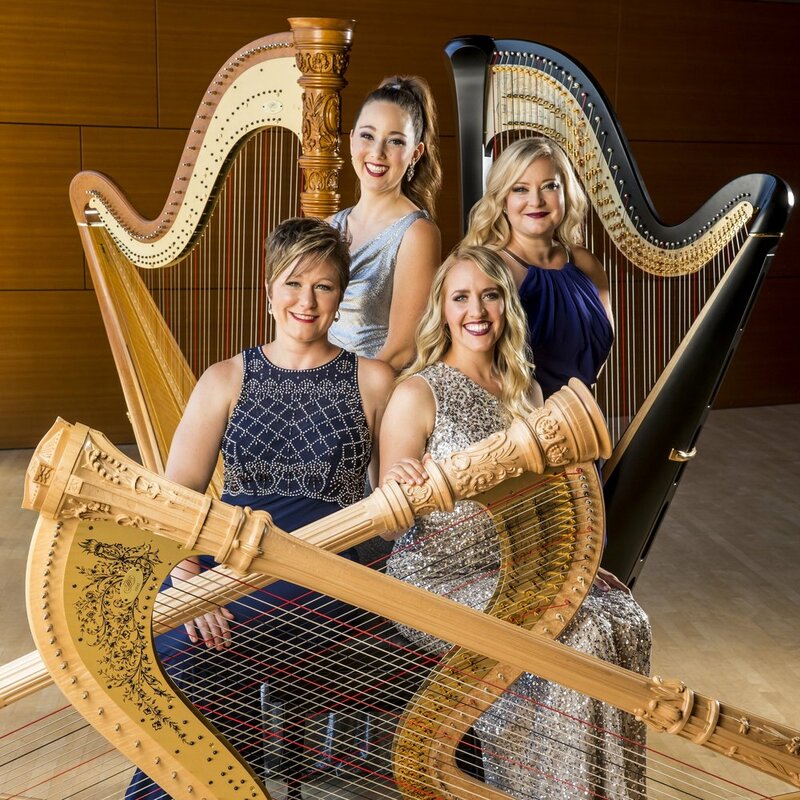 Join us for the American Harp Society, Inc. 2019 Summer Institute & National Competition, June 16-22, 2019 at the University of North Carolina School of the Arts in Winston-Salem, NC. In the state that was ‘First in Flight,’ propel yourself into the future, as we celebrate past and present innovators of the harp and inspire future innovation. Our summer programs provide harpists of all levels opportunities to participate, learn, and network while offering exceptional student-focused programming to benefit our youth. In 2019, the finals rounds of the 23rd National Competition will be held prior to the start of the Summer Institute. Attendance to the final rounds of competition are free and open to the public. Free concerts will also be held on Monday and Tuesday evening prior to the Summer Institute. Explore what’s next in the world of harp at the 13th Summer Institute. 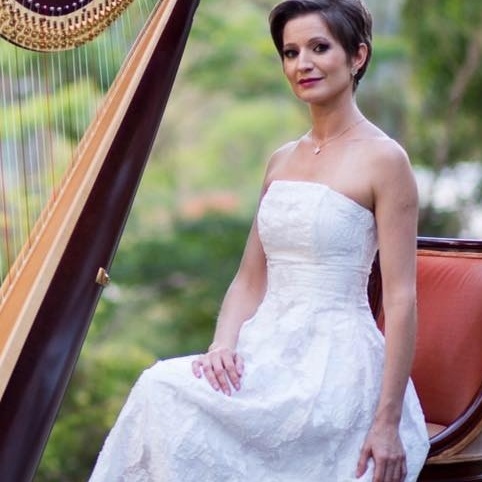 Connect with hundreds of harpists while learning from leading pedagogues and harpists. The Young Composers Project will inspire further innovation and creativity, as young harpists compose their own original harp scores to perform at the Institute. The AHS, Inc. 2019 Camp Innovation will be held in conjunction with the 23rd National Competition and 13th Summer Institute. This one-week residential camp is open to lever and pedal harpists ages 12-17. This camp is distinguished from all other harp camps because of the valuable opportunity to engage in all AHS events. The Young Composers Project offers young harpists a unique opportunity to share their original compositions! Meet Nikolaz Cadoret! 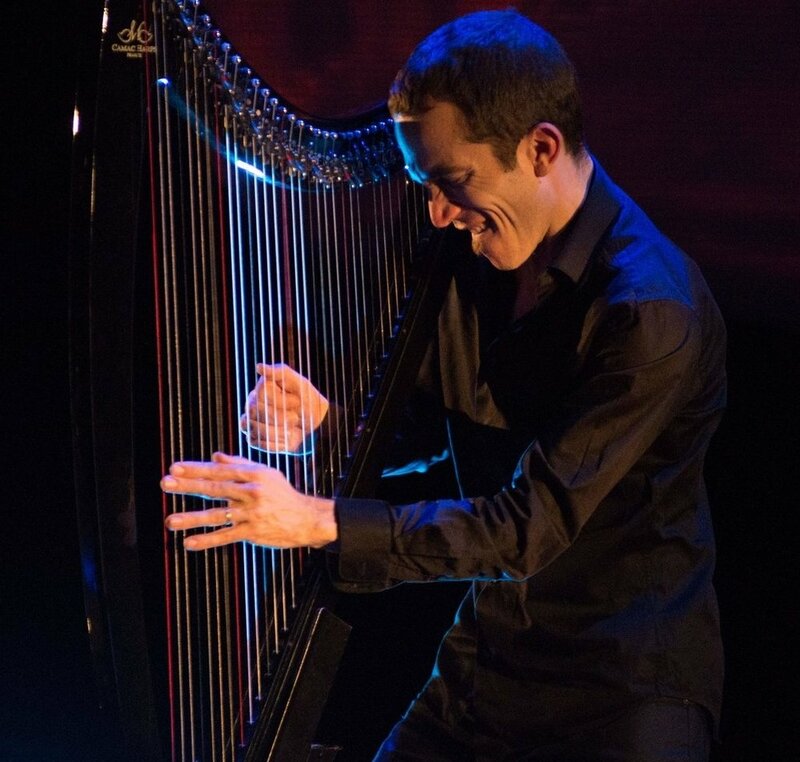 Bringing the harp to unexplored fields on the international stage! Meet Marguerite Lynn Williams, Masterclass Presenter for the 2019 AHS Summer Institute! Meet our world-class faculty for the American Harp Society, Inc. 2019 Camp Innovation for ages 12-17! The AHS, Inc. 2019 Summer Institute & National Competition will be held on the 79-acre campus of the University of North Carolina School of the Arts in Winston-Salem, NC. This top-ranked creative arts conservatory has unique features like a movie lot in the School of Filmmaking, a park-like area near Hanes Student Commons, and a modern metropolitan feel around Performance Circle. Campus facilities include state-of-the-art performance halls and workshop spaces, close-in campus housing, dining, and coffee shop options. You can easily walk to all AHS activities while enjoying this great campus with its city views. The Piedmont Chapter of the American Harp Society, Inc. The Charlotte Chapter of the American Harp Society, Inc. Investing in the arts and supporting the harp community benefits us all. We could not accomplish out goals without the support, involvement, and enthusiasm of our committed membership, volunteers, and patrons.